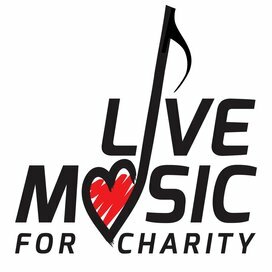 Proceeds to children and youth programs "Garage Band Live!" and "Under the Big Top"
Play It Forward is a live music event for charity. 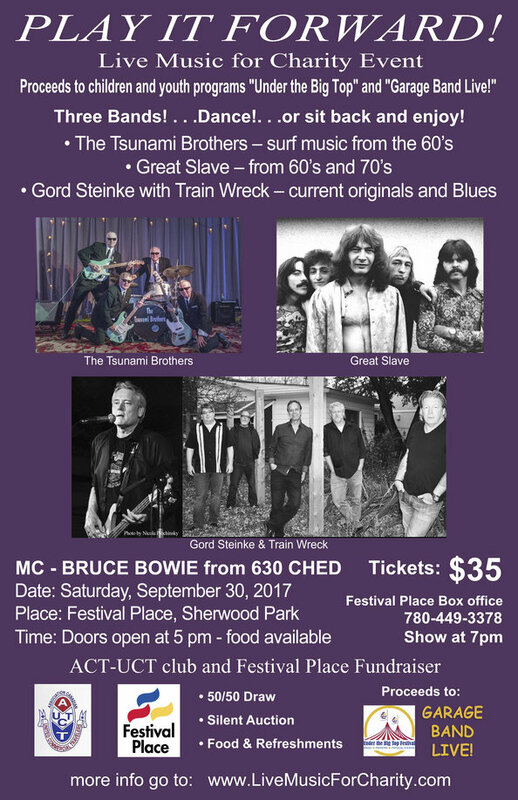 The fundraiser will feature three live bands, with proceeds going to children and youth programs. Rollie LaMarche and Thomas Alexander appeared on a Sunday’s Global Edmonton Morning News.